Today I feel my heart beating fast as I type this post. Why? Well, because I now have 3 littles that in too short of a time will be able to go to summer kamp...so today I want to tell you why Kanakuk? This isn't advertising (okay technically it is but more a mom's heart) and it's not begging...it's belief. It's belief in a place that is cherished. Why Kanakuk Kamps? Because it's real. 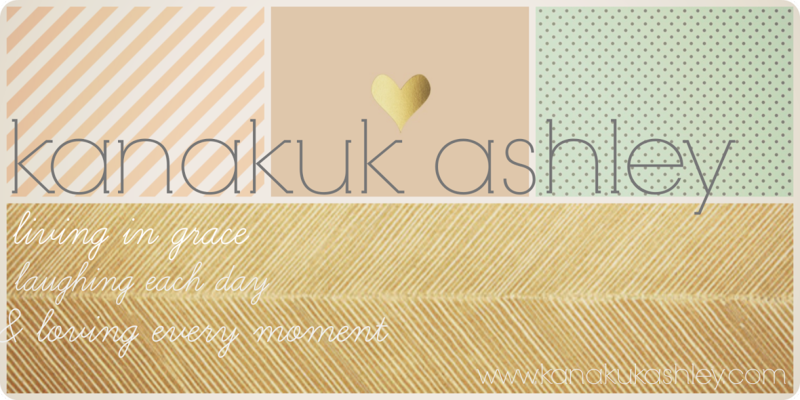 Why Kanakuk Kamps? Because it's away. 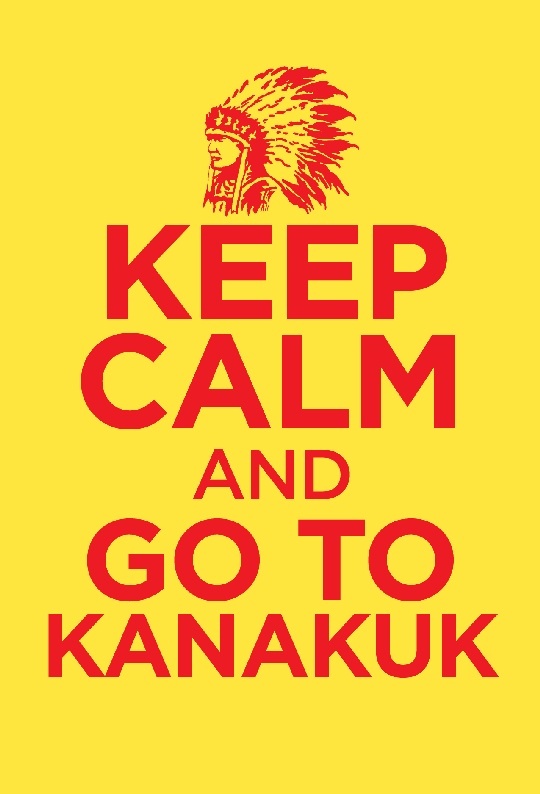 Why Kanakuk Kamps? Because we see a leader in every one of you. Why Kanakuk Kamps? Because it's a refuge. Why Kanakuk Kamps? Because it's FUN. Why Kanakuk Kamps? Because it's simple and chaotic. 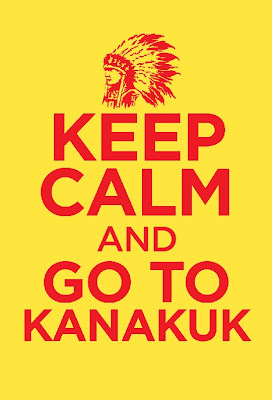 Why Kanakuk Kamps? Because it's cool. Why Kanakuk Kamps? Because we want you to know that you are AWESOME! Why Kanakuk Kamps? Because it's adventure. Why Kanakuk Kamps? Because it's not facebook, twitter or instagram...it's conversations and relationships. Why Kanakuk Kamps? Because I believe in this place...more than ever.